The investigation and cause of death of the Woman inside the American Airlines plane has no results yet and still pending, according to Houston Police Department spokeswoman Jodi Silva. The Harris County Medical Examiner are the agency who took the body of the 25-year-old woman inside the AA flight in order to be examined and see the probable cause of her death. The American Airlines plane route from Brazil to Dallas. And more than 200 passengers and a 14-person crew were aboard the flight when the woman died. 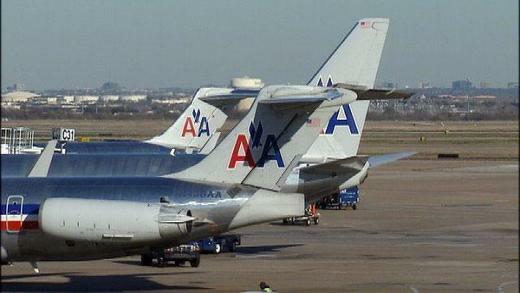 Meanwhile, the AA plane officials could not provide any further information or details about the incident. Comments or suggestions about "Woman Died Inside AA Plane from Brazil to Texas" is important to us, you may share it by using the comment box below.